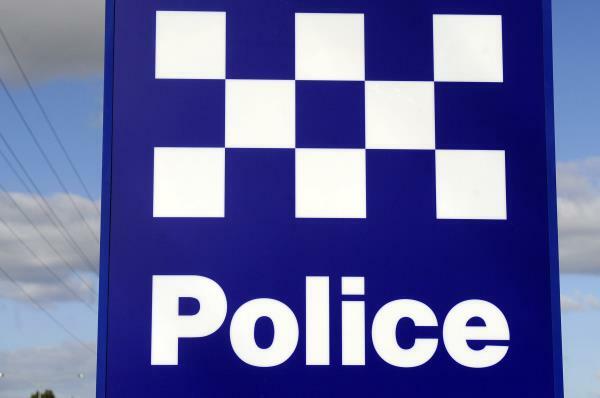 A 20-year-old man has been bashed and robbed of his Bluetooth headphones by a group of four male attackers in Springvale. The group approached the man, demanding his headphones on Orana Way about 8.45pm on Wednesday 10 April. The victim fled, but was caught and assaulted by the robbers a short time later. He suffered minor swelling to his face. The robbers were described as African appearance. They were believed to have fled on foot, police say.